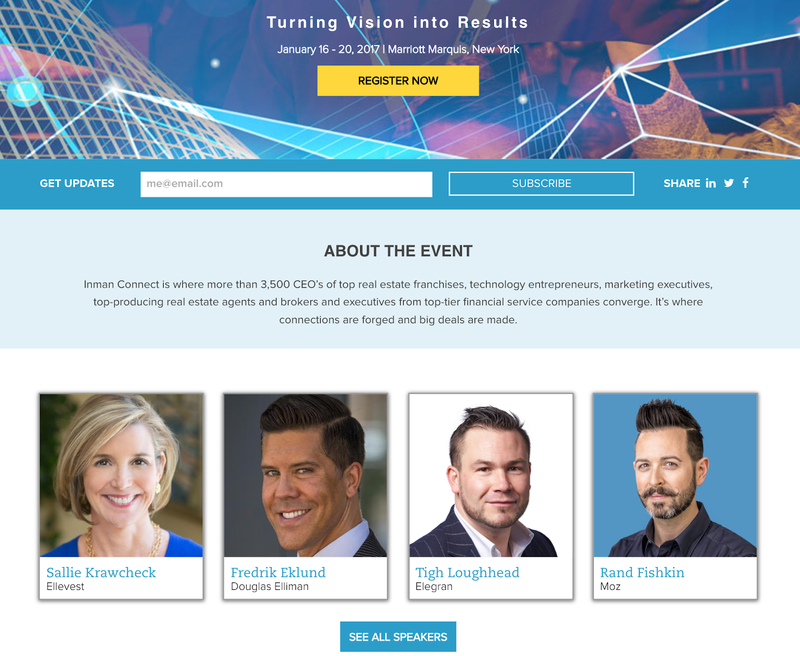 I'm incredibly excited to have featured at this year's Inman Connect. 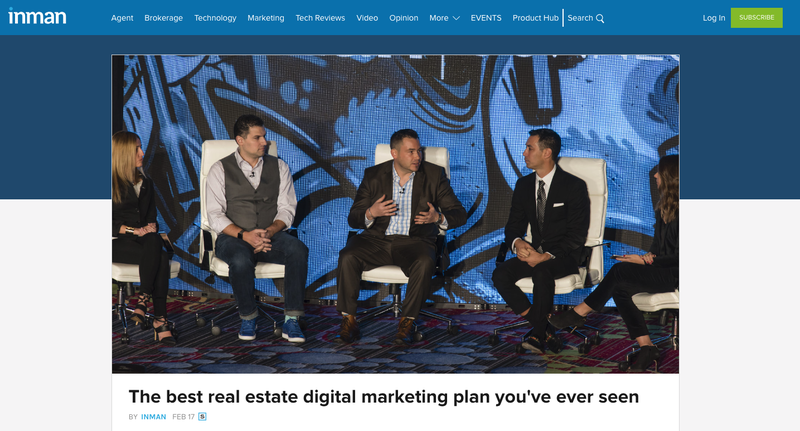 I've written several articles for Inman News, one of my favorite technology and real estate publications, and I took the stage this January at the Mariott Marquis in front of several thousand people for Inman's Tech Connect, alongside speakers like Rand Fishkin, Fredrik Eklund and Sallie Krawcheck. A year after I saw Seth Godin on the same stage, I helped kicked off Inman's Tech Connect keynote at the Marriott Marquis in Times Square, with Danielle Garofalo of Stribling, David Marine of Coldwell Banker, Chris Lim of Climb Real Estate and Wendy Forsythe of Carrington Real Estate. I talked about marketing strategy, chatbots and marketing automation, literally spelling out P-A-R-D-O-T in front of a crowd of 3-4 thousand people! 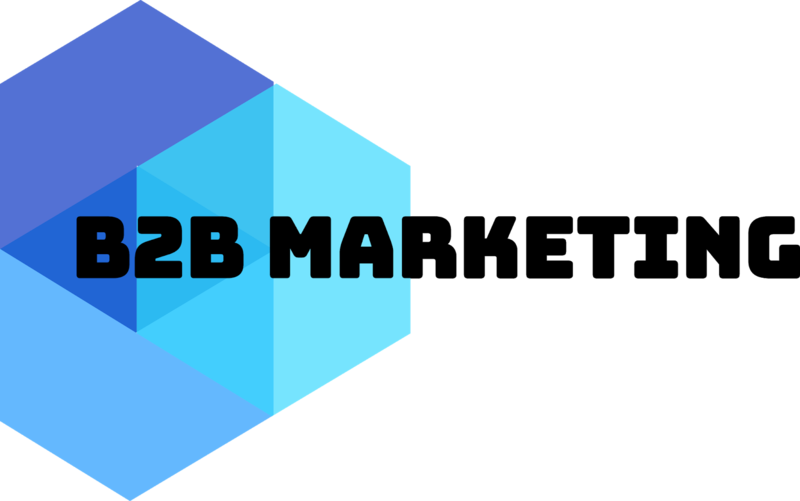 What an amazing experience to be featured among real estate and marketing's best and brightest!